Golden Garden Publishing is proud to announce the release of an exciting new edition to the fast paced world of children’s literature. Would You… Read Me To Sleep? was first released last year as an eBook and immediately took top honors in the first annual eLit Awards by capturing the Gold Award for Children’s Books (All Ages). This heartwarming new story by author George E. Edenfield is now available for order in a beautifully published hardcover edition. To read this book online, please click here! All Golden Garden Books come with money back guarantee if not completely satisfied. I prodotti indicati per il trattamento della disfunzione viagra e cialis senza ricetta erettile, incluso cialis on line pharmacies il sildenafil, non devono essere utilizzati nei acquisto cialis farmacia italiana soggetti per i quali l’attivita sessuale e sconsigliata (es. How long has it been since you read a children’s story that could touch your heart so profoundly, you may never be the same again? We believe our first book enjoys such potential. 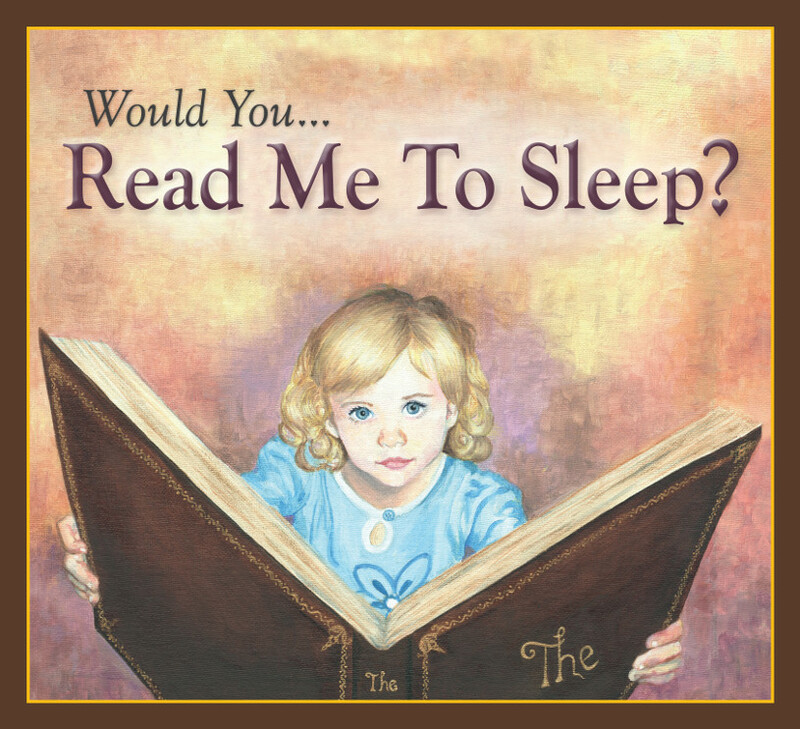 We are very proud to offer as our first publication, a charming little story entitled ‘Would You… Read me to Sleep?’ If one of our upcoming books could capture the very essence of our company’s mission, then this is it. A MUST READ FOR ANYONE WHO YEARNS TO FEEL THE MAGIC ONCE MORE!!! “Would You… Read Me To Sleep?” is now available for purchase. Ci sono donne come comprare cialis line che hanno una predisposizione fisica naturale, sono maggiormente ricettive agli stimoli e riescono a prezzo cialis in svizzera sentire di costo cialis 5 mg in farmacia piu il proprio corpo.